. 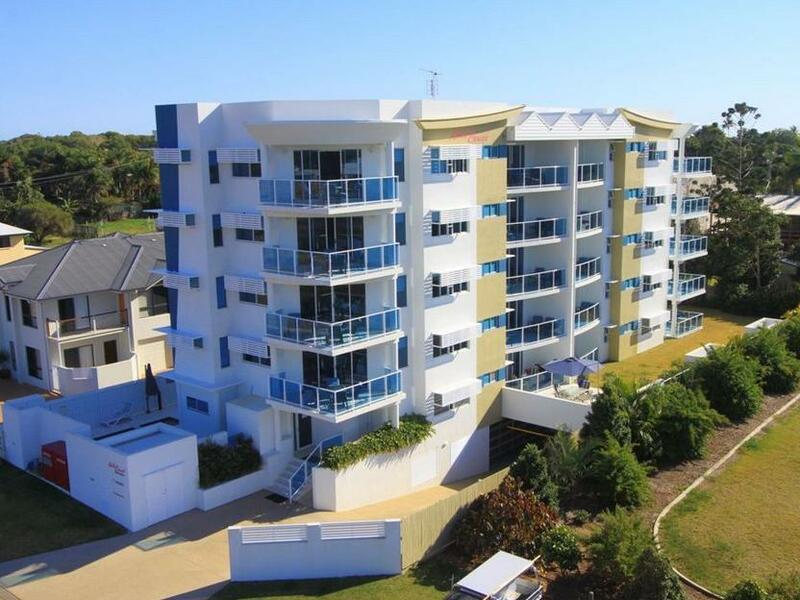 يقدم Koola Beach Apartments Bargara خدمات لا غبار عليها وكل أشكال اللياقة وحسن الضيافة اللازمة لإسعاد ضيوفه. يمكن لضيوف الفندق الاستمتاع بالميزات التالية على أرض الفندق: واي فاي مجاني في جميع الغرف, خدمة سيارات الأجرة, مجهز لذوي الإحتياجات الخاصة, مطبخ, مرافق مخصصة لذوي الاحتياجات الخاصة . في Koola Beach Apartments Bargara غرف نوم يزيد عددها عن 20 صممت بذوق وعناية لتوفر لك كل وسائل الراحة . بعضها يحتوي أضاً على تلفزيون بشاشة مسطحة, اتصال لاسلكي بشبكة الإنترنت (مجاني), غرف لغير المدخنين, مكيف هواء, تدفئة. يقدم الفندق مجموعة واسعة من وسائل الراحة المتنوعة، كمثل: مسار جولف - ضمن 3 كم, حمام سباحة خارجي, غوص, صيد السمك, سبا. إن كنت تتطلع إلى إقامة مريحة وهادئة في باندابيرج، فستجد في Koola Beach Apartments Bargara بيتك الثاني. The balcony is peaceful in the early morning and late afternoon. Washing machine and dryer are very handy while travelling. good apartments, clean and well equipped. 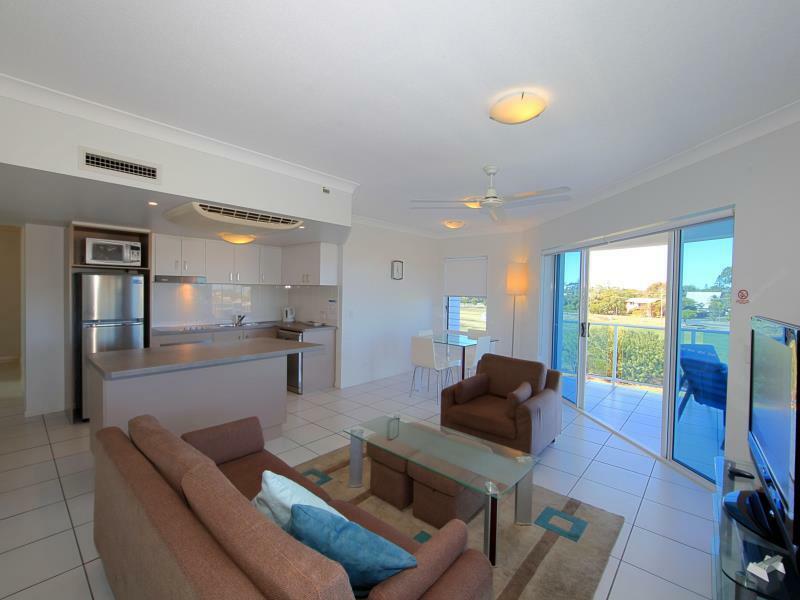 Close to beach, just a short walk away through the park. Lovely lady at reception, very helpful and friendly. Would recommend and stay again. Good apartments but with a bit of a 90's feel. 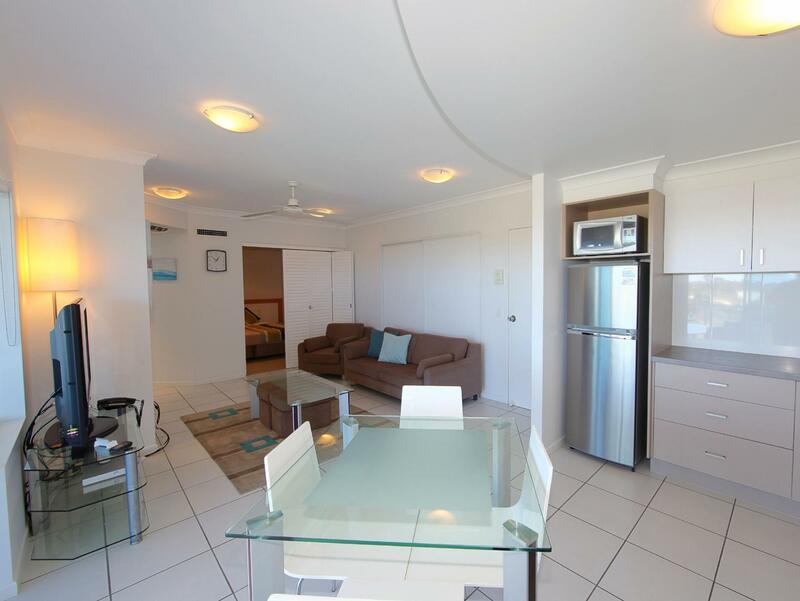 Full kitchen, lounge, big balcony, but a very small bedroom with a queen sized bed that sags a bit in the middle. 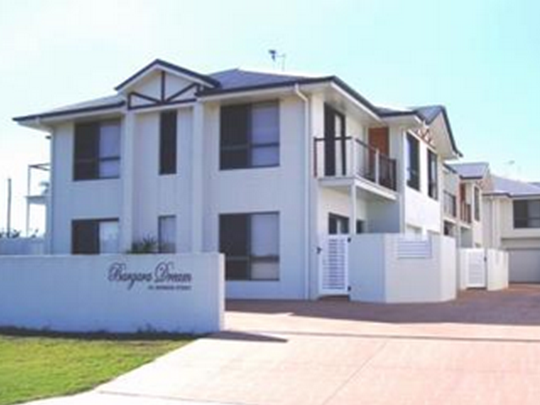 Very well maintained property with excellent facilities. Friendly staff. 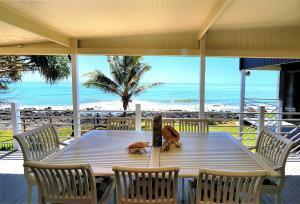 Easy walking distance to Bargara centre for cafes, restaurants, bars and the attractive beach. Lovely apartment with ocean view! Very clean and bed very comfortable. A 10 minute walk to the cafes and restaurants. We love to exercise so that didn't worry us! Definitely recommend! Very accomodating, despite last minute cancellation due to flood crisis. Didn't have the second thought of returning our money back. Hubby was impressed with the staff. Only thing missing was a bath - staff are lovely and the area is beautiful and peaceful. The unit was lovely clean and tidy with a little court yard. Location it was a few blocks back from the beach and a 2 min drive to centre of town you could def walk to town in about 15 mins from the unit. Staff were very helpful and friendly. Large, clean, well equipped. Friendly resident managers. Bargara a nice place to visit. Visit to Mon Repos was amazing! We stayed for 7 days and our unit was never serviced. We had to wash our own towels or pay for clean ones! The toilet and toilet brush were dirty and should be replaced. The door of the shower was mouldy along the bottom and the drier was rusty inside. The kitchen was well appointed. 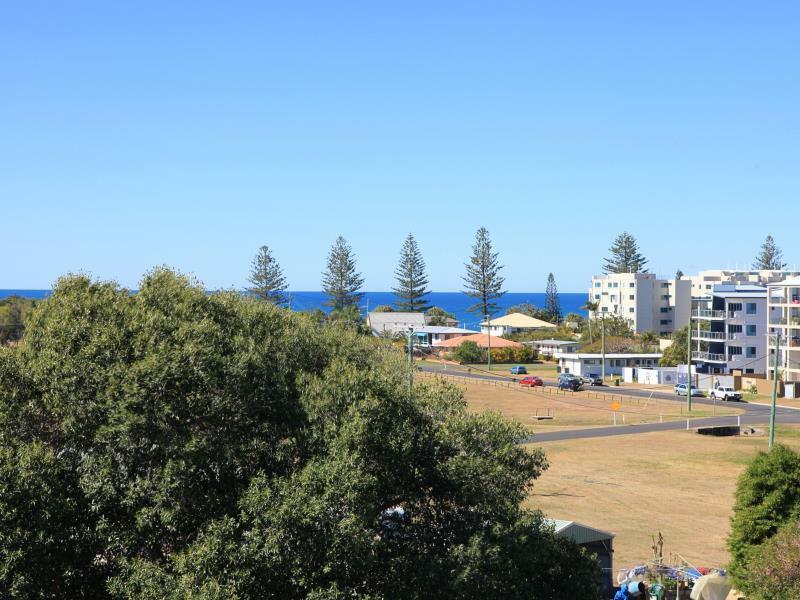 We were charged by Agoda and then again (by mistake) when we arrived in Bargara. They did issue an immediate credit but this meant we ended up paying another $27 due to currency exchange and bank fees. Not good enough. Nice apartment, however the wifi signal is poor and slow inside the house. Overall is a decent apartment. Nice, spacious apartment run by lovely people. Our second stay at Koola and it won't be our last, looking forward to our next holiday with them already. Such a perfect spot to relax and enjoy the quite atmosphere. We were on the 4th floor and had views of the sparkling water which was an easy walk away. The unit had everything we needed and the staff were very friendly and helpful. It's nice to be greeted by your name every time you walk through. Perfect for families and couples with very little noise intruding into our unit.